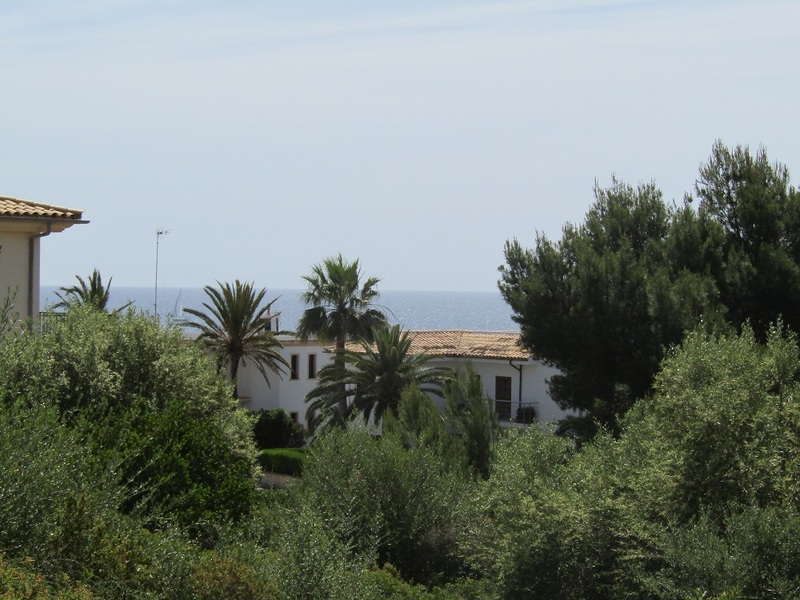 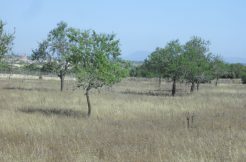 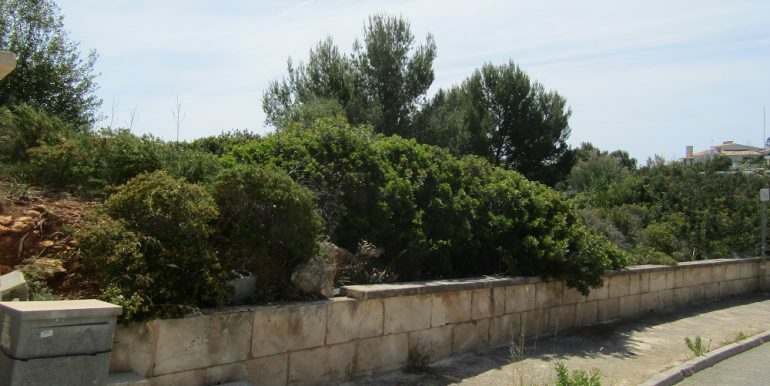 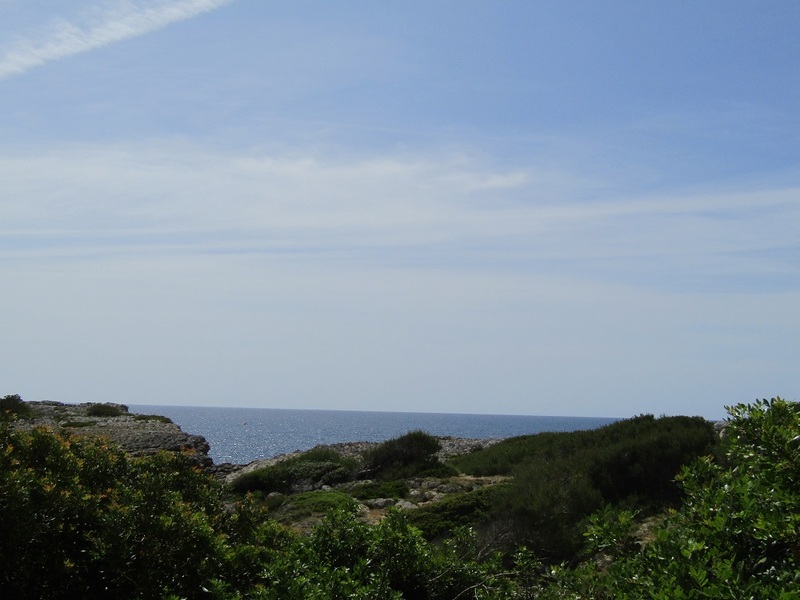 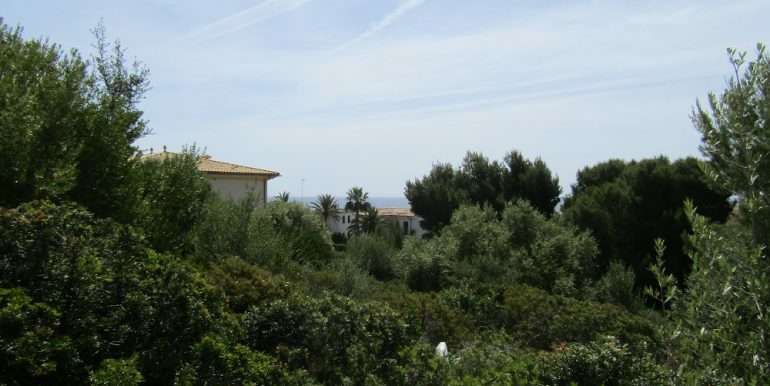 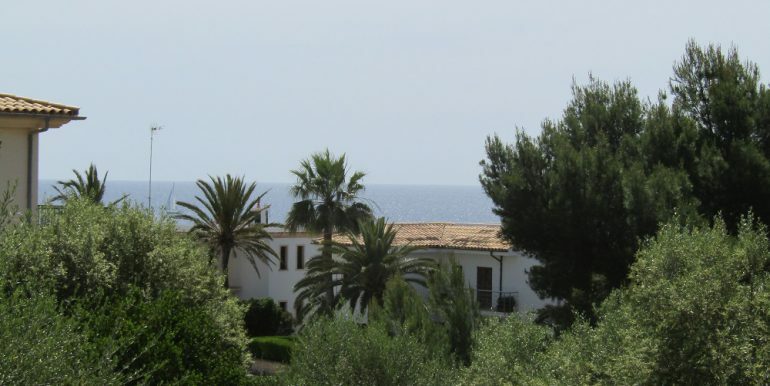 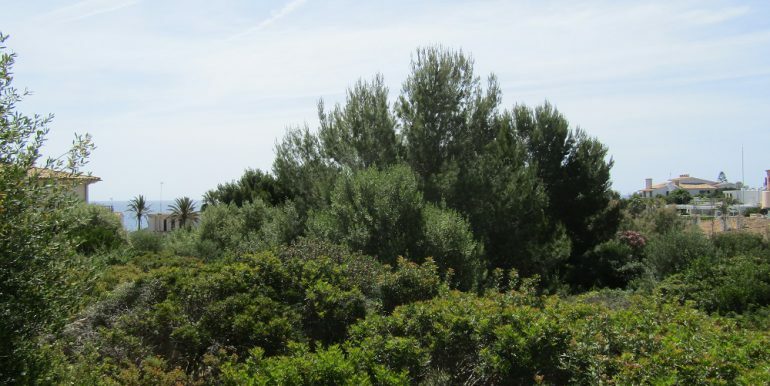 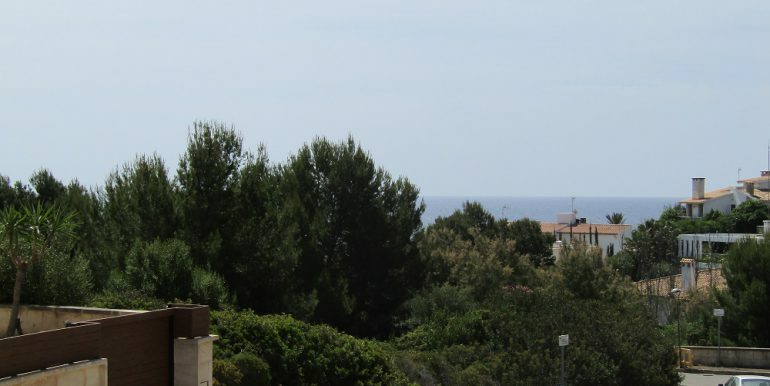 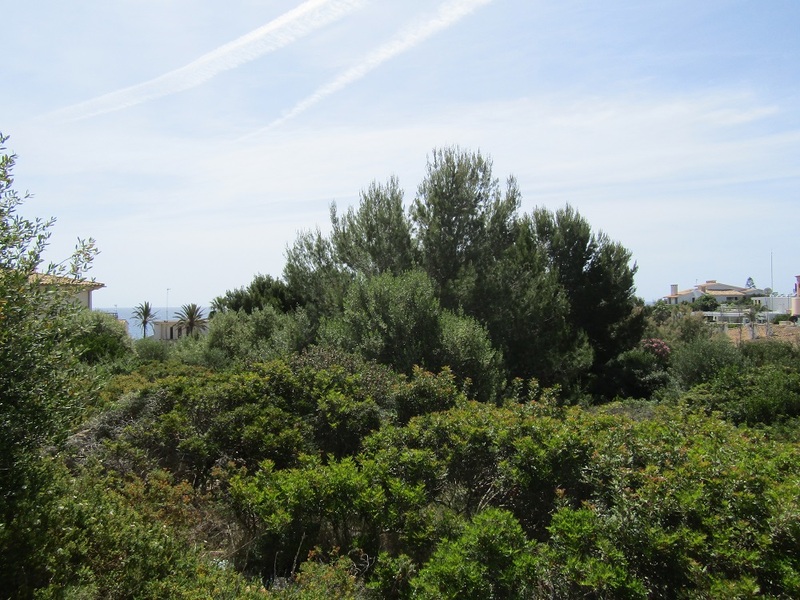 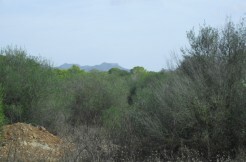 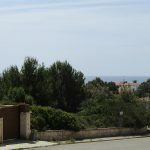 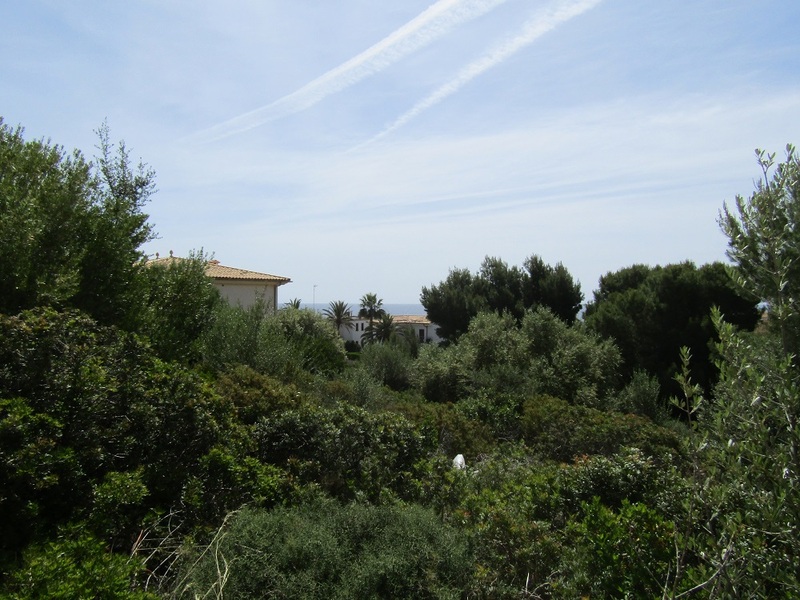 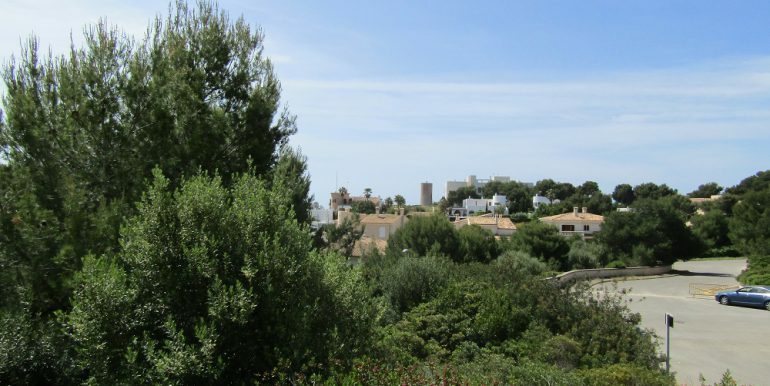 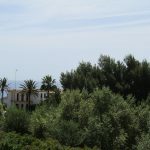 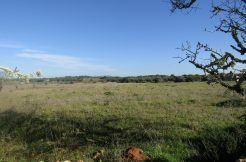 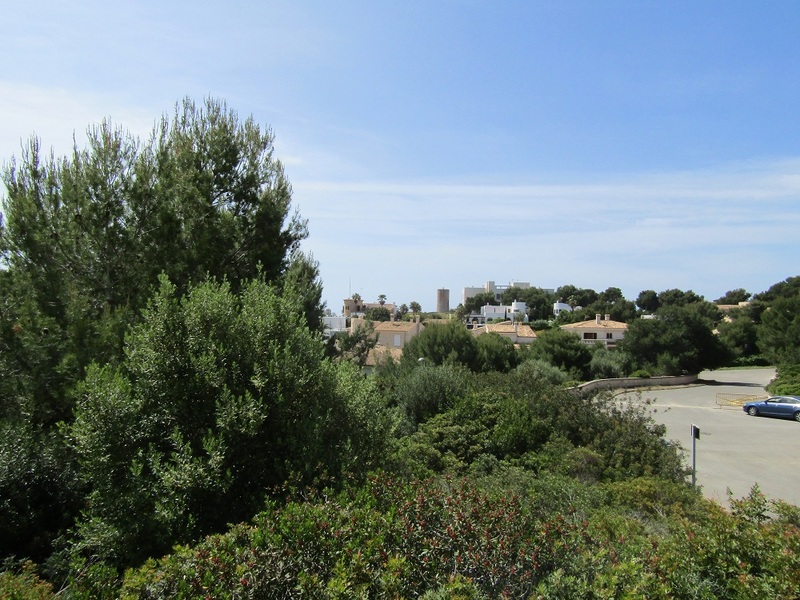 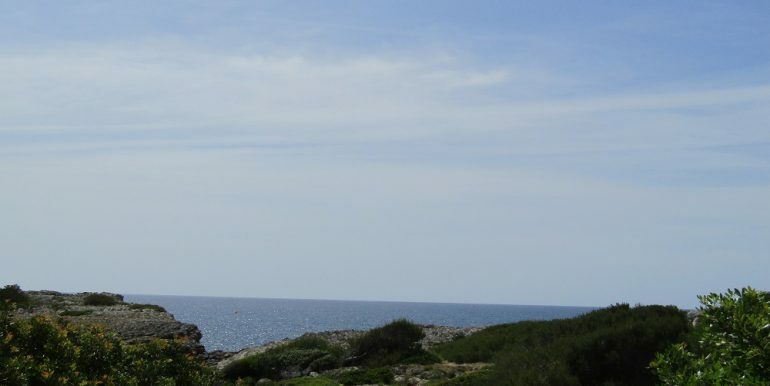 This great plot of land is situated in the second line of the sea in the quiet residential area of Cala Murta near Porto Cristo, 50 minutes drive from the airport in Palma de Mallorca and about 100 meters from the rocky beach and the cliffs, near the Drach caves and about 1 km from the big sandy beach and bars and restaurants of Porto Cristo. 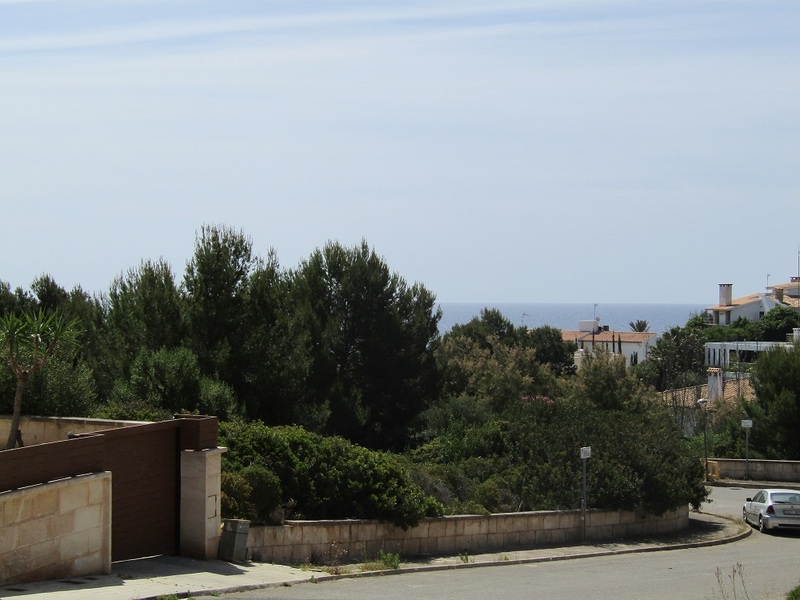 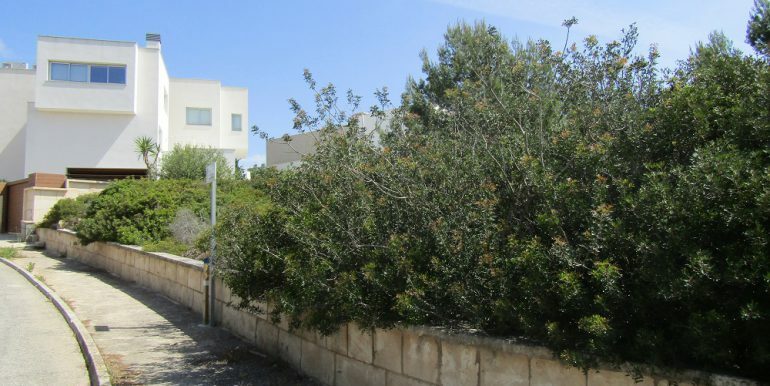 The plot of cca 680m2 forms a corner of two streets and is in an excellent elevated position overlooking the coastline, possible panoramic views from the terraces. 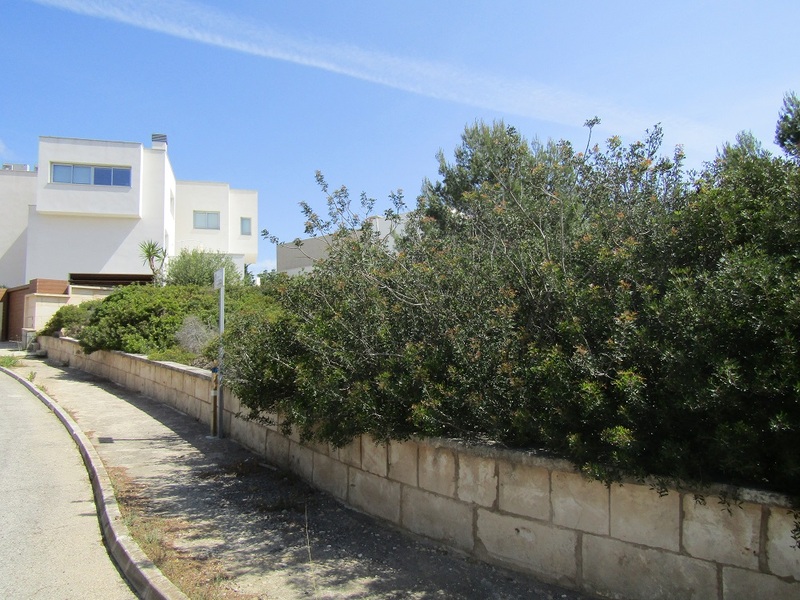 Possible to build up to 30% of the acreage, elevated basement with garage, ground floor, first floor, terraces, swimming pool and deck. 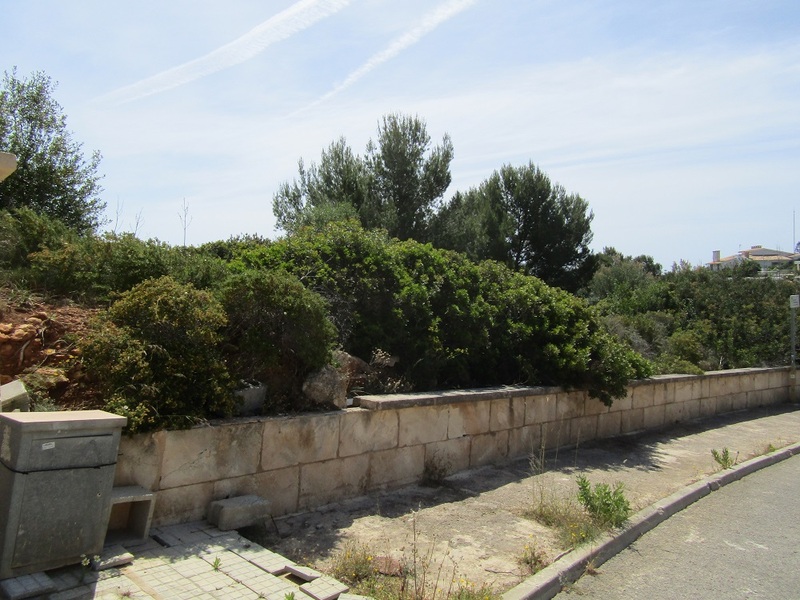 Stone wall, electricity and water mains, sewage and telephone line.